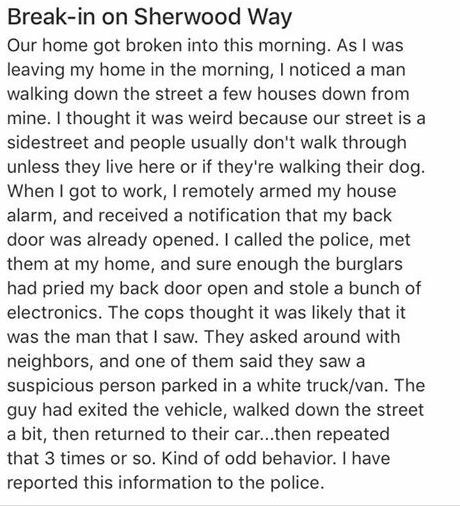 Criminal Activity in SSF: Breakins / Home Intrusion in Brentwood, Stolen Camaro’s from Westborough – Stay Alert! 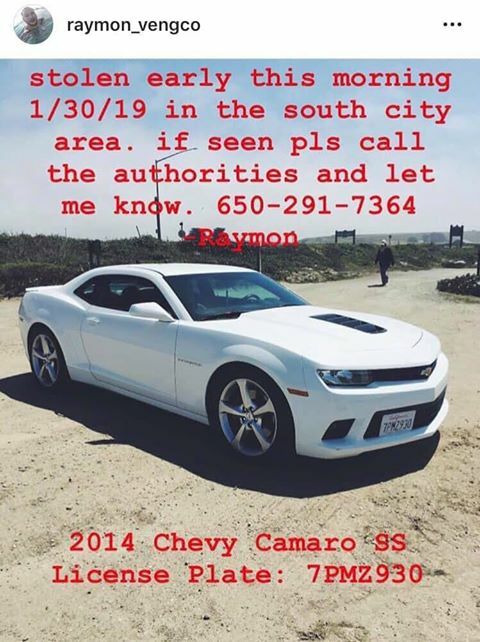 In addition we have received information on two SS Camaro’s stolen on January 30/31 from Callan Drive and per PD one has been recovered and car engines appear to be the lure for these cars. There is no trend occurring for any particular crimes in South City although smash and grabs do happen when residents leave items in view in their vehicles. 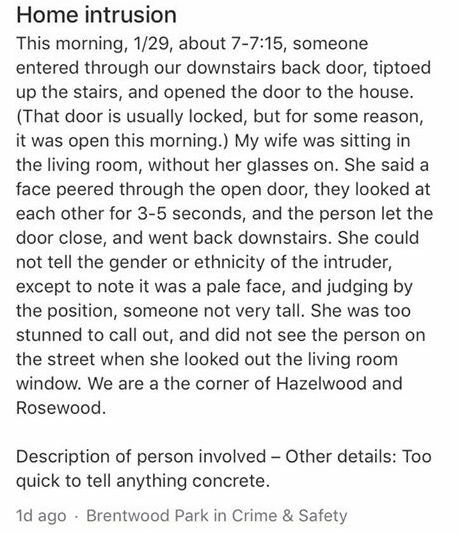 Again, please contact the police if you see anything out of the ordinary.